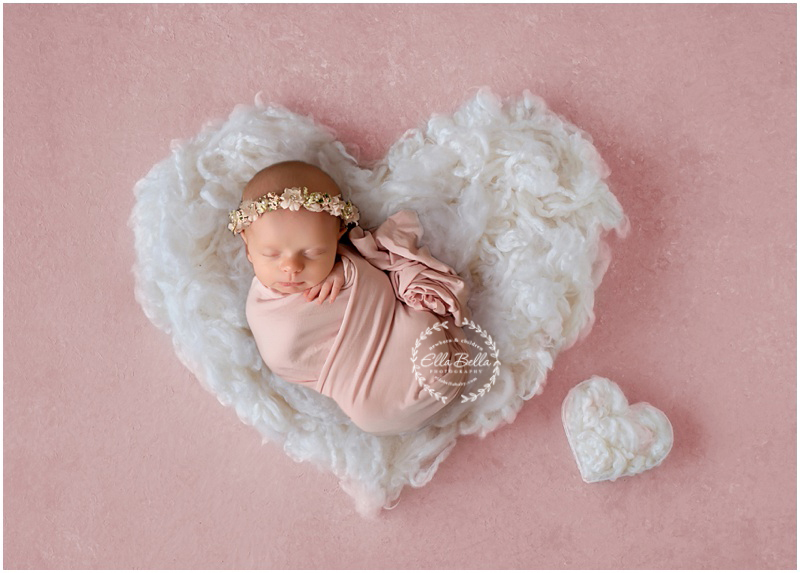 This sweet baby girl kicks off my February sneak peeks! She is adorable and looks so much like her big brother! I photographed his newborn session 2 years ago and it was like déjà vu all over again! Lots of adorable newborn setups for this baby girl! I hope you enjoy the sneak peeks! Newborn Scheduling update: My February 2019 calendar is FULL! 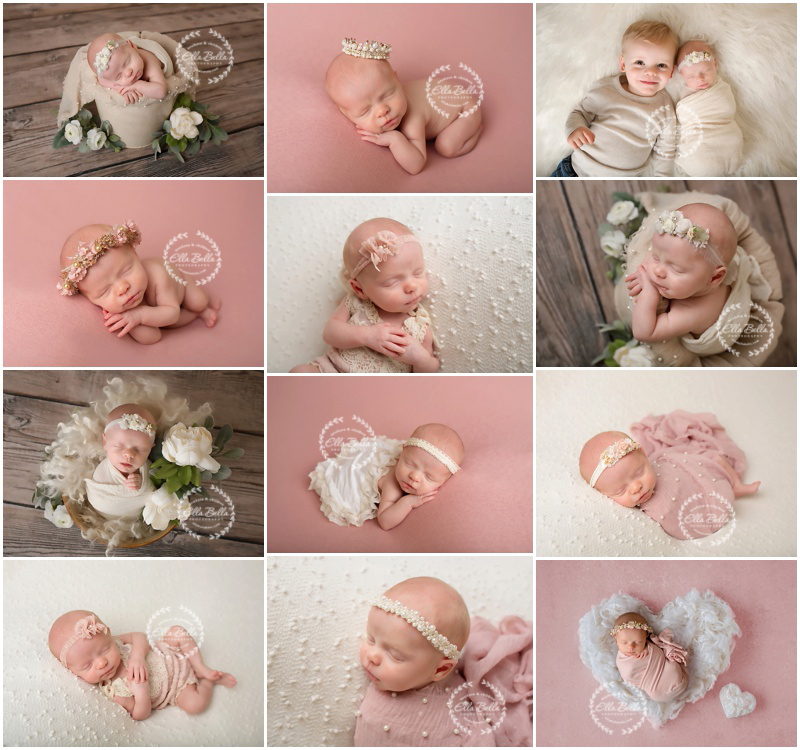 I cannot take on any last minute newborn sessions in February! Sorry!